The device is Bastak branded and its model is 1600. It is a laboratory type disc mill (Grinder). 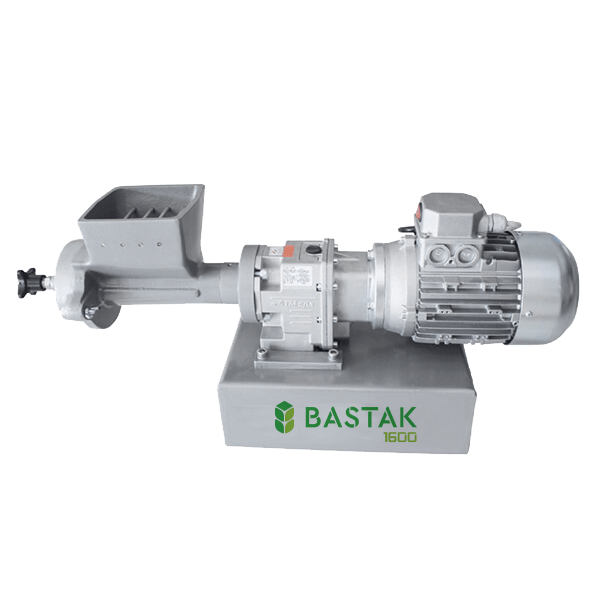 It is used to crush the sample into smaller pieces in wheat, corn, barley, rye and other grains and oilseeds. It is used especially in sample preparation in order to make moisture analyse in drying oven. The sample particle size can be adjusted by approaching each other and moving away from each other the grinding discs between 0.2-15 mm. There is no moisture loss during grinding. In the ground products, the crust and the interior of the seed (for example flour and bran in wheat) collected into the same collection container. The grinding capacity is 50–100 gr/1 minutes depending on the product density. The outside dimensions of the device are 550x250x260 mm and its net weight is 12 kg.